Should You Consider a House Without a Garage? In some communities, many houses don’t have garages, or they have carports with a roof and open sides. For some homebuyers, the lack of a garage isn’t a big deal because they walk or use public transportation to commute. For others, a house without a garage is a deal breaker. 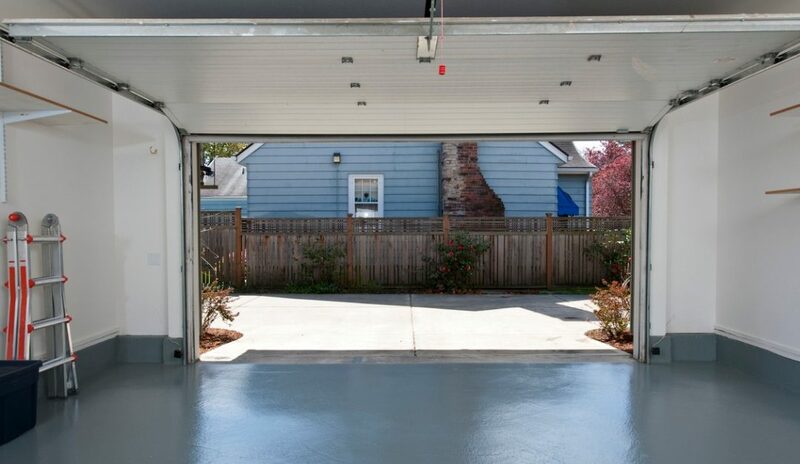 Storing your vehicle in a garage can be safer than parking it on the street. A garage reduces the risk of theft, vandalism and accidental damage, which can go a long way toward providing added peace of mind. A garage may even lower your insurance rates. Anyone who has gotten into a car after it’s been sitting outdoors on a sunny day knows that the sudden, sweltering heat can be unbearable. Even if you crank up the air conditioning, it takes time to cool off the car, and, in the meantime, your clothes can become drenched in sweat. This is particularly problematic if you’re on your way to work. On the other hand, if you live in an area that’s prone to wintry weather, brushing, scraping and defrosting your car’s windshield can take up valuable time in the morning when you’re in a hurry to get to work. Parking a car in a garage can eliminate these problems, saving you a lot of hassle as you deal with the elements throughout the year. If you buy a house with a yard, you’ll likely need space to store a lawnmower, gardening tools and lawn furniture. If you and your kids enjoy riding bicycles, you’ll need a place to keep them safe, as well. That means you’ll need a garage or a shed. You might be able to build either, but that would take time and money, and local zoning laws might restrict your options. You could make things easier on everyone involved by putting a garage at the top of your must-have list. Unless you’re confident that you’ll stay in your new house for the rest of your life, you should consider its potential resale value. A garage might not be a priority for you, but it could be a must-have for future buyers. 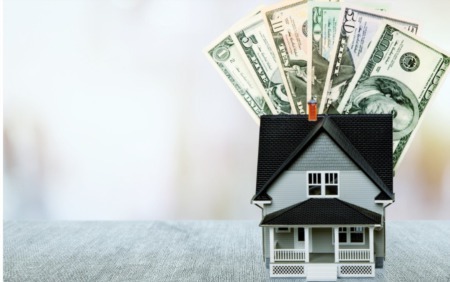 Even if the house has many strong points, prospective buyers could immediately rule it out if it lacks a garage, or you might not get as much money as you would if it had one. How Important Is a Garage? For many homebuyers, a garage is a necessity. If you own a vehicle, a garage offers safety and convenience, as well as extra storage space. Even if you don’t need a garage, you could decide to sell your home in the future and have a hard time if it doesn’t have one. Weigh the pros and cons and discuss the issue with your real estate agent.